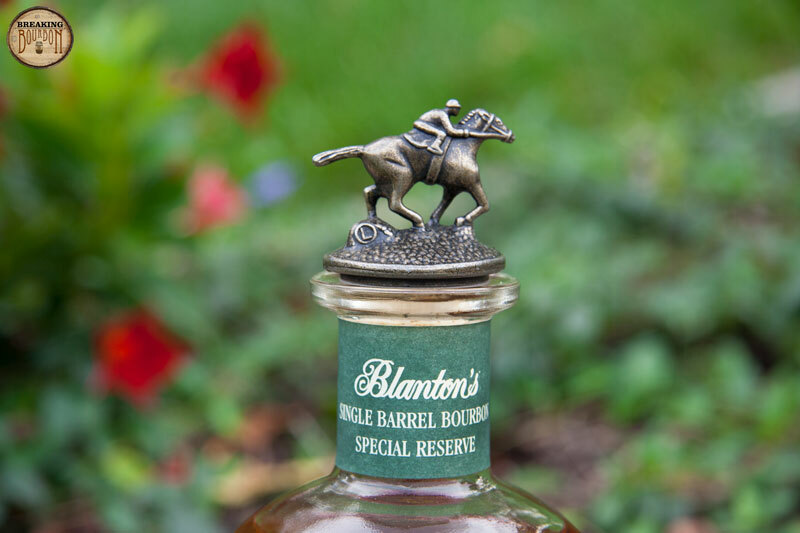 This barrel of Blanton's Special Reserve was dumped on 8-21-13 from Barrel No. 311. It was stored in Warehouse H on Rick No. 22. The registered Bottle No. is 105. It is currently only offered in international markets and in some domestic duty free stores. 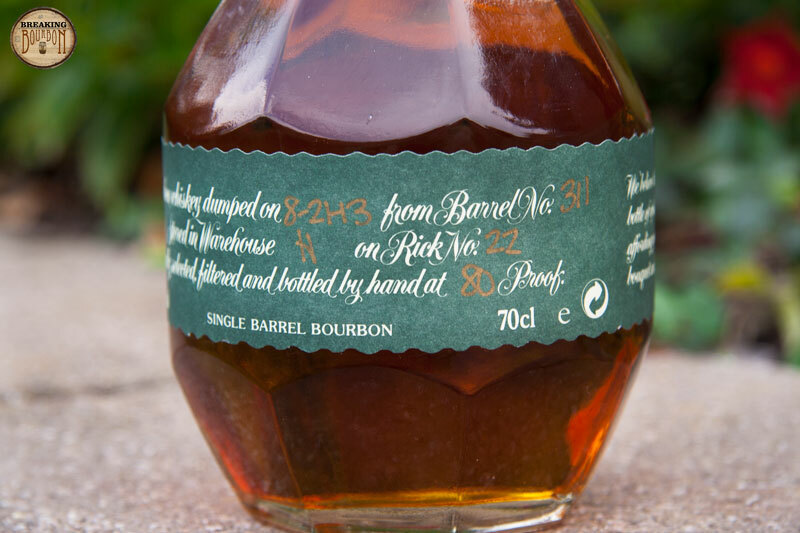 This bourbon was bottled specially for sale in the U.K. and is only sold in 700ml bottles. 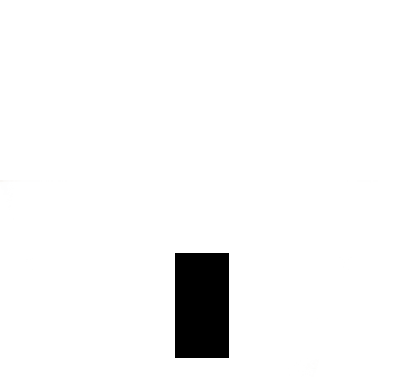 The nose can best be summed up as really light. Light traces of grain, hay, new wood and citrus are present along with hints of dried fruit. 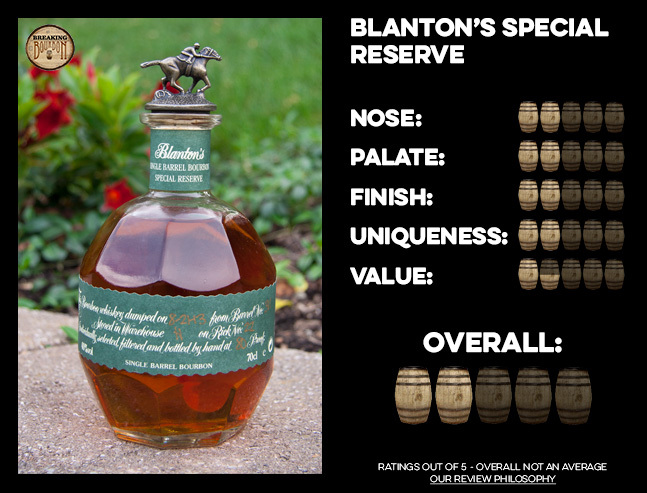 While pleasant, it’s definitely weaker than the Original Single Barrel Blanton’s nose, which I normally find quite delicious and have a hard time pulling away from. Nothing really jumps out that makes me want to continue to nose this bourbon like I normally would with a glass of Original Blanton’s. The first thing I notice when tasting this bourbon is a watered down slightly sweet palate. Traces of honey, citrus, vanilla, and a faint hint of pepper were noticeable. While pleasant it isn’t very complex and the flavors seemed to disappear before I even finish swallowing a sip. While relatively short on this edition of Blanton’s, the finish is much more present then the nose and palate. Traces of new wood are present, along with rye, a hint of leather, and what can best be described as fresh cut grass - the defining flavor that stayed with me until the finish dissipated. 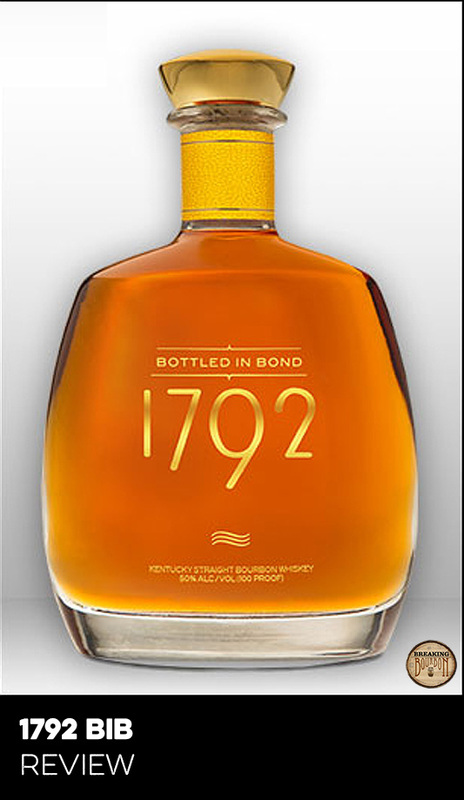 This is a really interesting bourbon in terms of uniqueness. 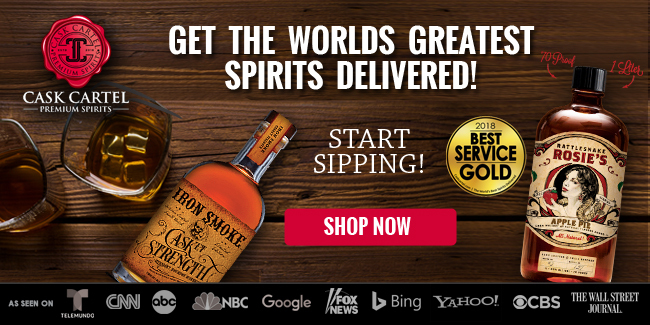 It’s clearly aimed at individuals who don’t like high proof bourbons or are just starting to drink bourbon. 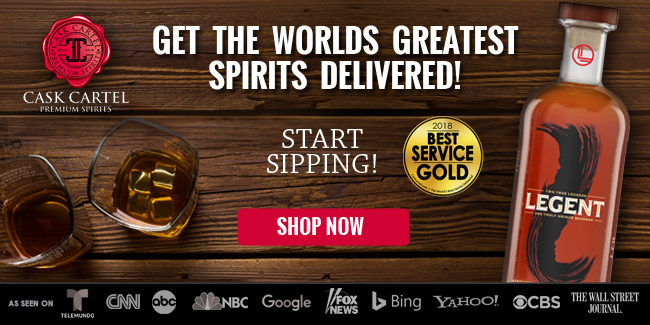 For all practical purposes, you’re getting a watered down version of the Original Blanton’s Single Barrel. One that is only sold overseas to boot. However just because it’s only sold outside of the US, doesn’t automatically make it inherently special. 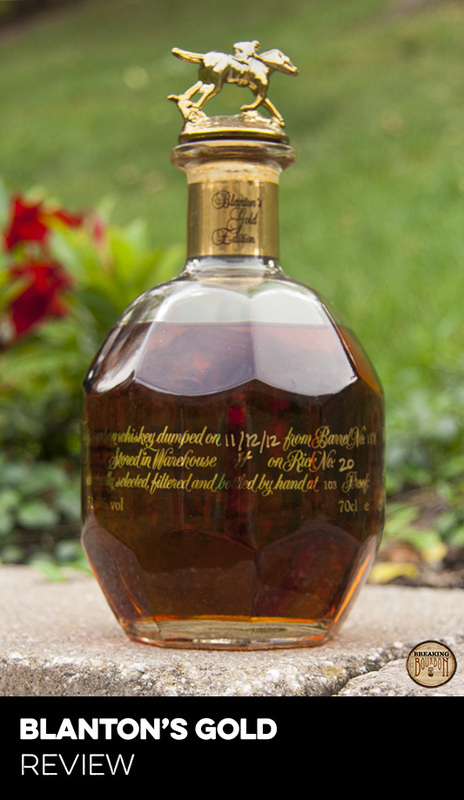 Sure you may impress a few bourbon enthusiasts by buying a bottle that isn’t readily available until they realize that they have access to a version of Blanton’s that’s head and shoulders better than Blanton’s Special Reserve. 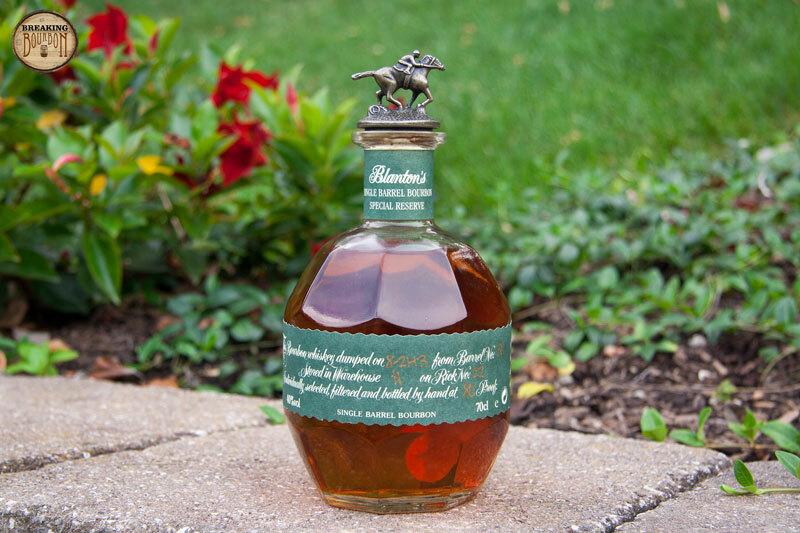 When drinking this bourbon I kept thinking that the soul of Blanton’s seemed to be missing. Gone were the intense delicious flavors found in the Original Single Barrel Blanton’s, and instead I felt someone had slipped one to many ice cubes in my Blanton’s and watered it down just a tad too much. While this may be a unique bourbon only in the sense that you can’t normally buy it in the US, the price of admission just isn’t worth it in my book. 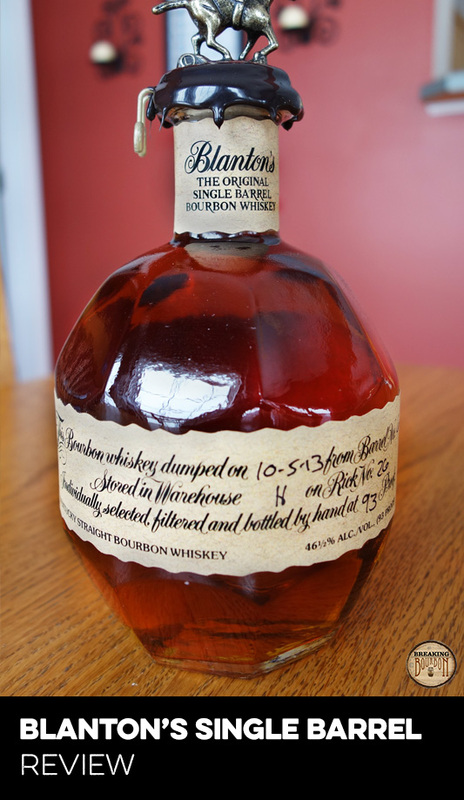 Coming in at almost $50, it’s selling at the same price as a bottle of Blanton’s Original Single Barrel. Seeing as this bourbon was slightly below average when it came to the nose, palate, and finish, it’s really hard to justify the price for the Special Reserve version. 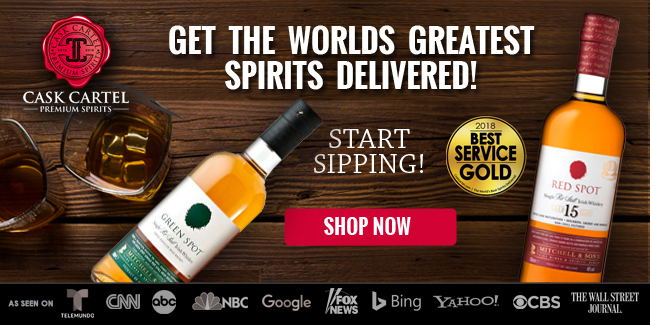 A fun novelty to try a glass if you get a chance, but save your money to buy one of the other international versions - either Blanton's Gold or Blanton's Straight from the Barrel. 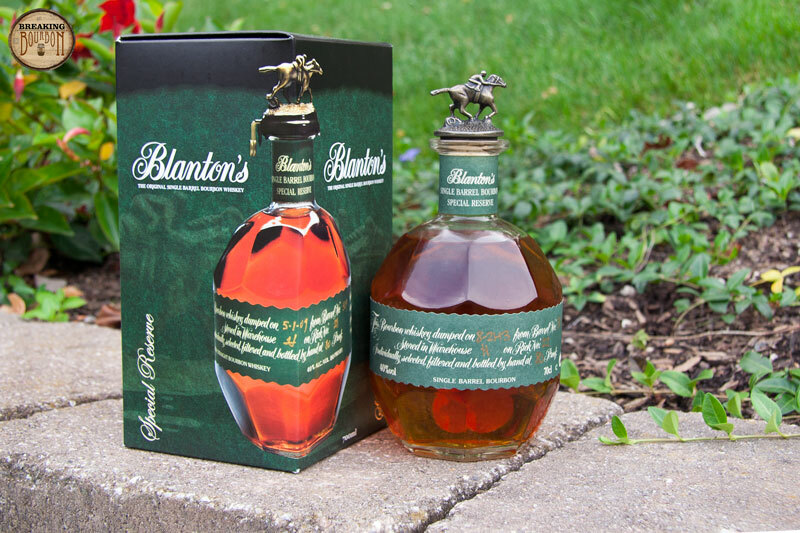 At just 80 proof, I can see how this would be a great line extension to introduce people to the Blanton's brand…if it sold for about $20 less. I understand the concept is to sell this in foreign markets where the average consumer may prefer a lower proof bourbon. That being said, Blanton’s Original Single Barrel at 93 proof is only 13 proof higher, but boy does that extra bit of proof make a world of difference. 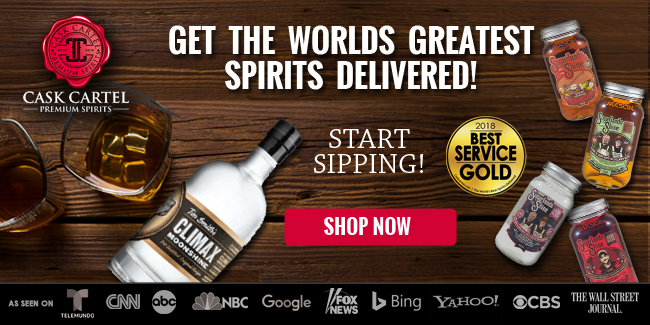 And while I could see this being a great bourbon to use to make cocktails, it’s hard to justify doing so at almost $50 a bottle. 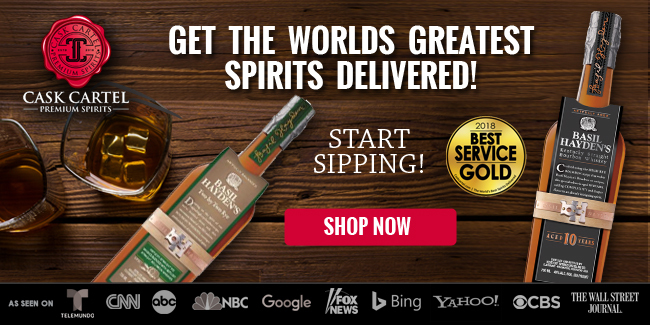 Interestingly enough, the Blanton’s website recommends that this is best served on ice or in a cocktail. While I didn’t mix a cocktail with this, I did add an ice cube after my tasting to see why they recommended this method. I have to say that an ice cube utterly destroyed any light flavors in the palate and made the nose almost nonexistent. 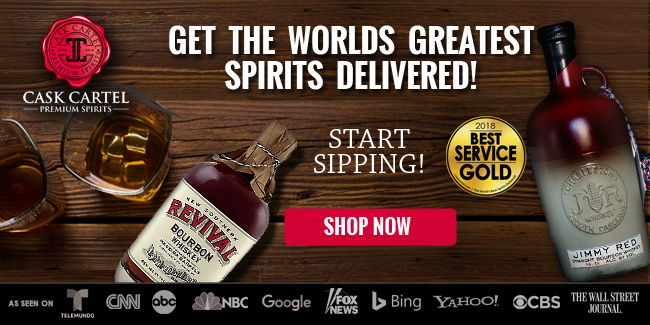 Even for a new bourbon drinker, I’d highly recommend not adding ice to this bourbon!